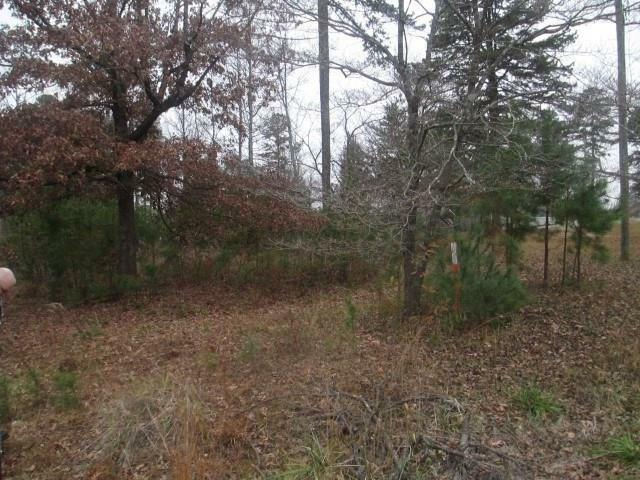 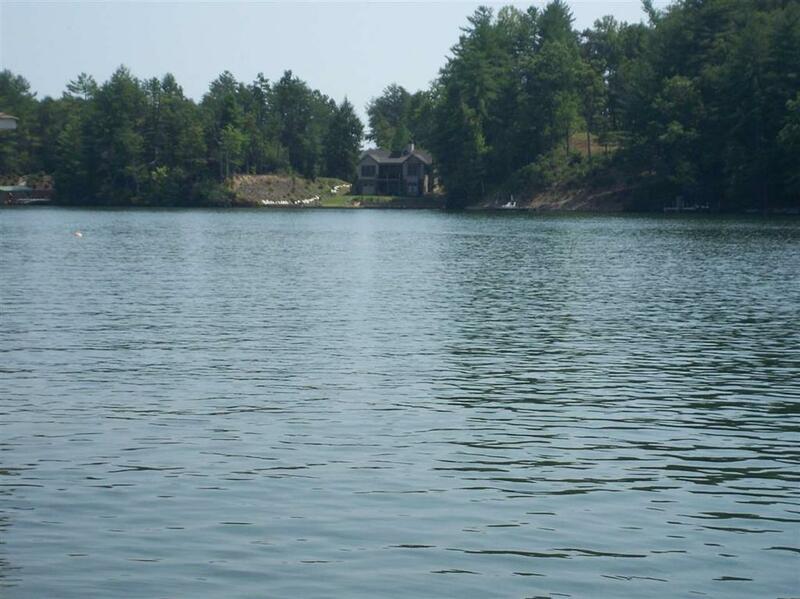 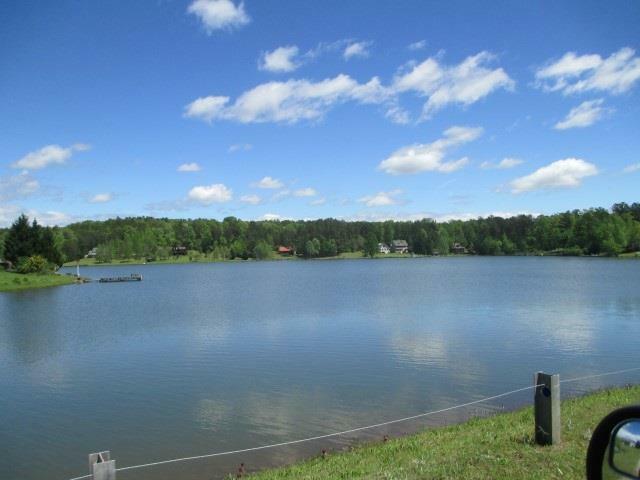 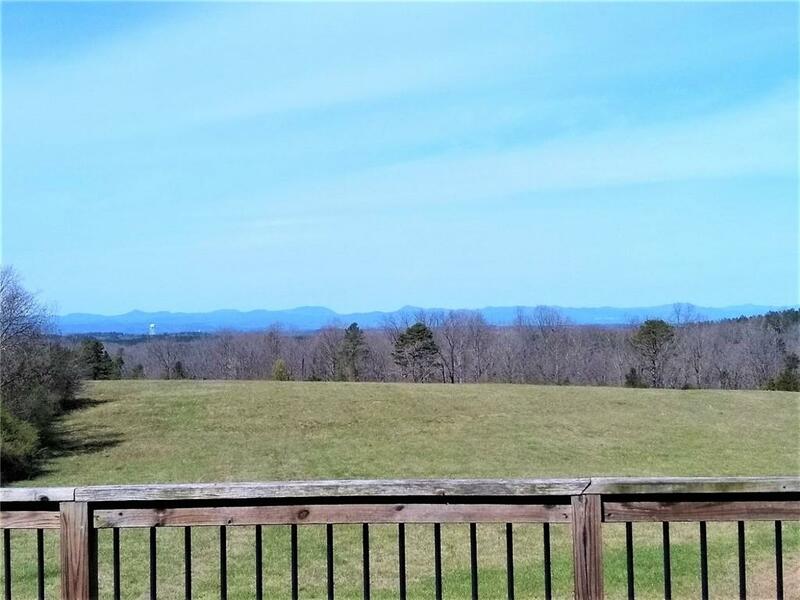 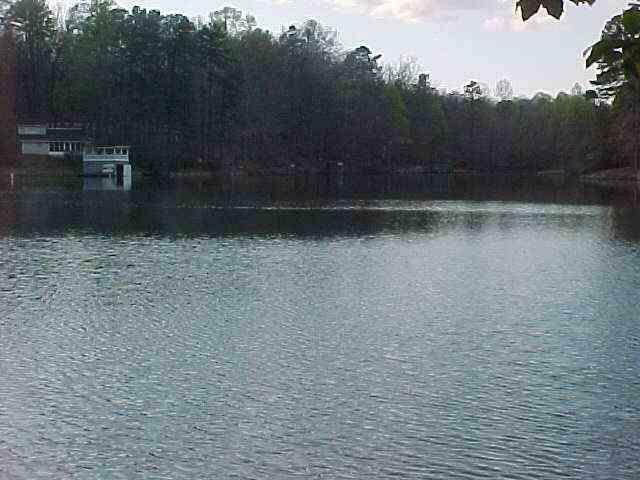 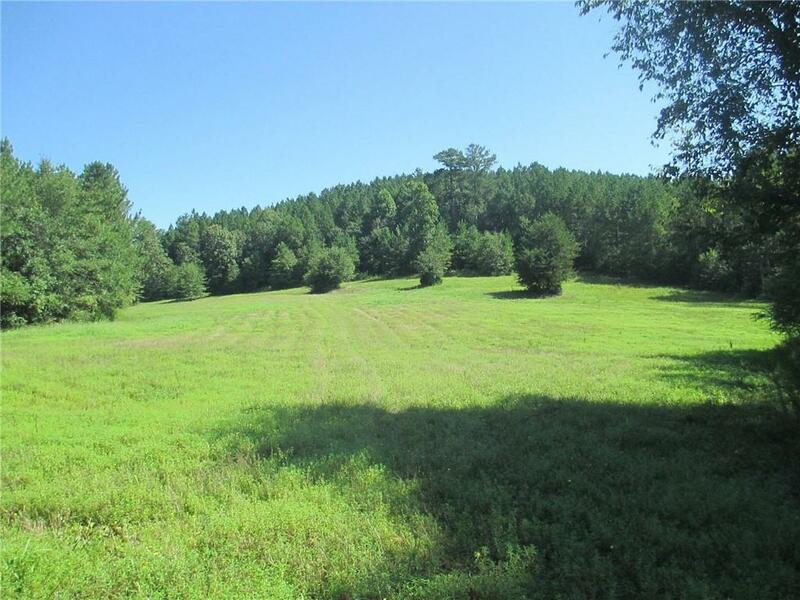 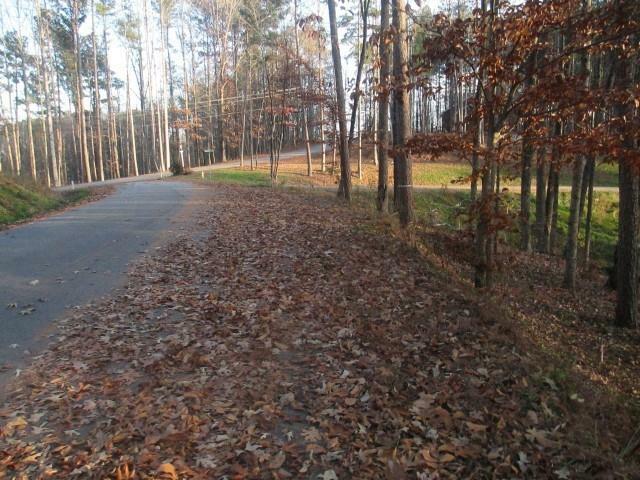 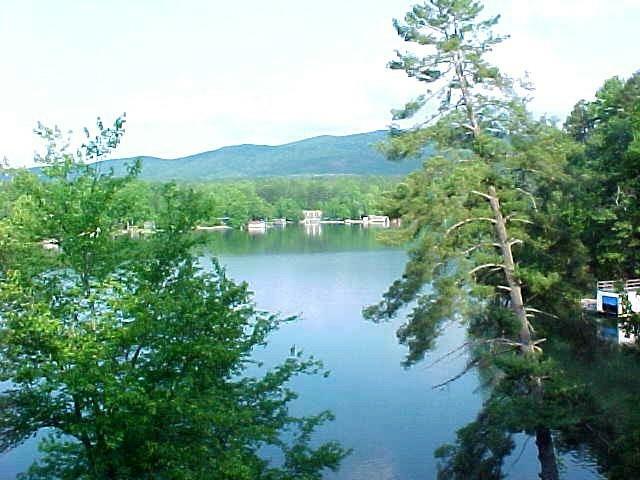 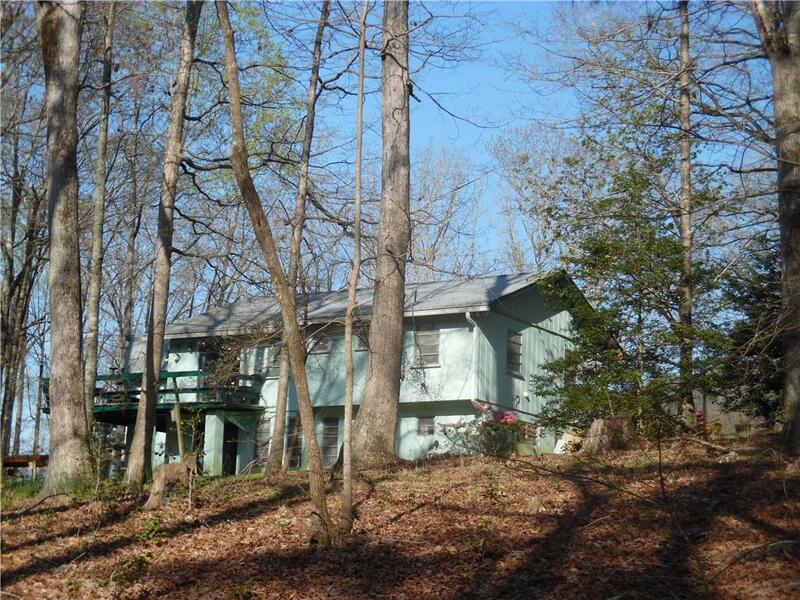 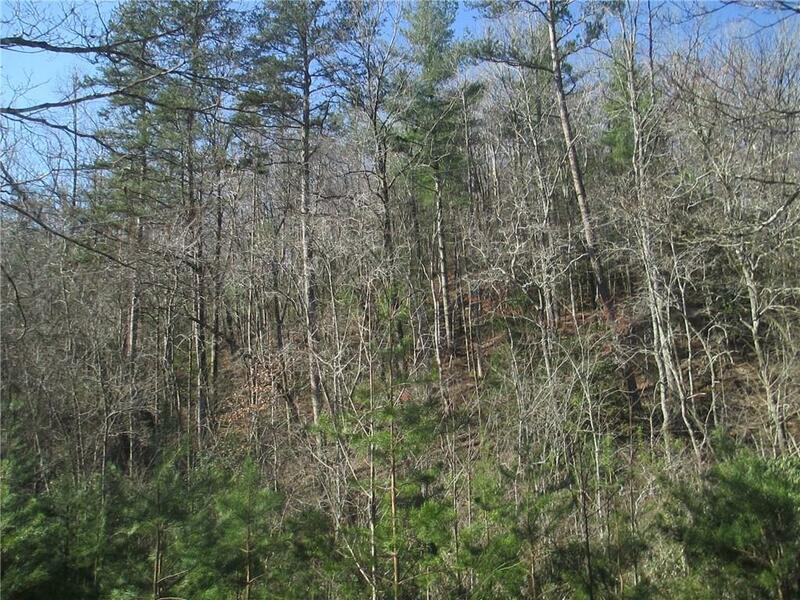 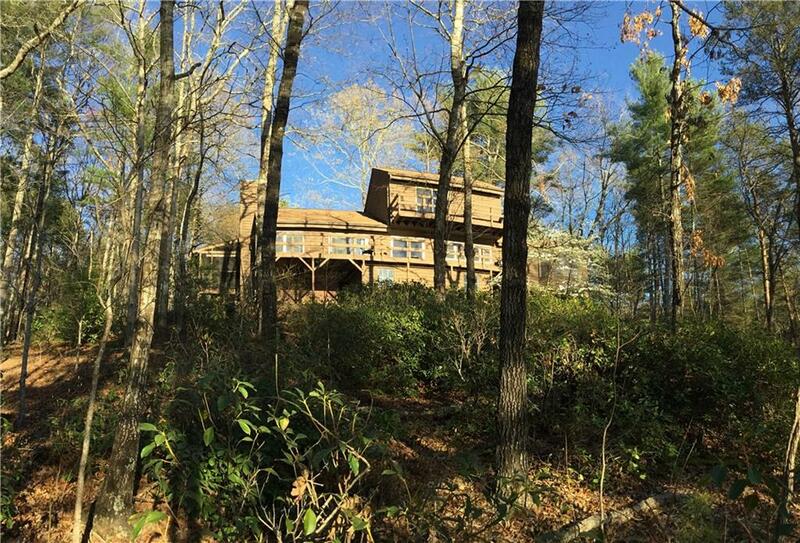 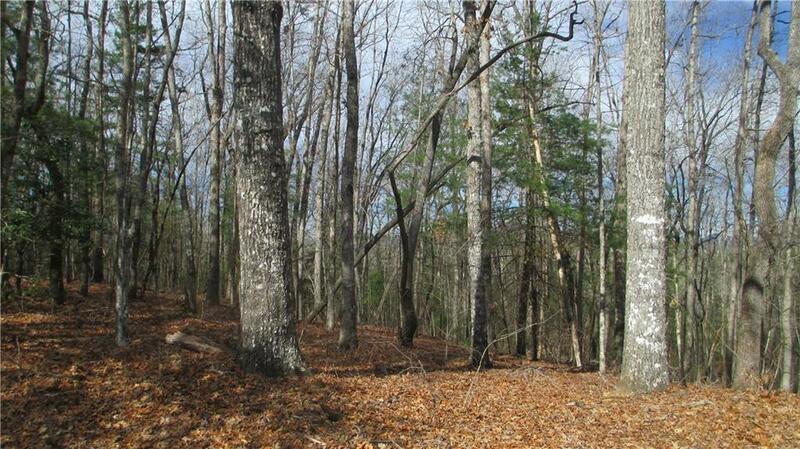 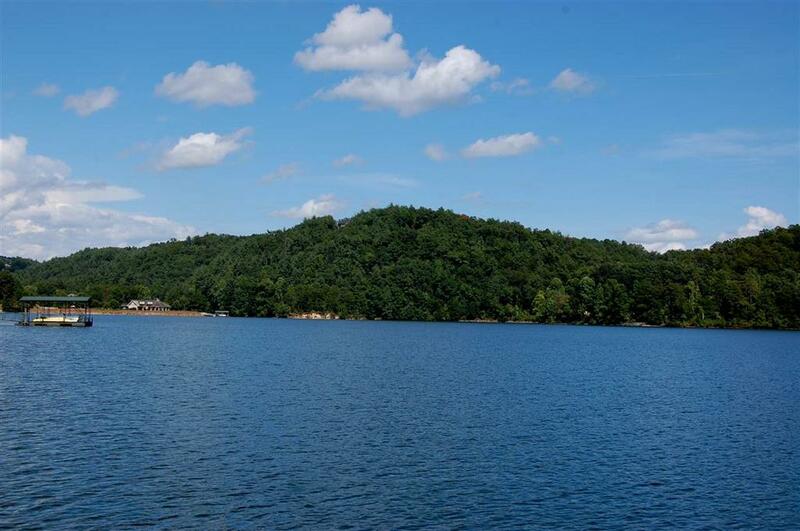 .76 acres with 257+/- feet of lakefront on this gently sloping home site. 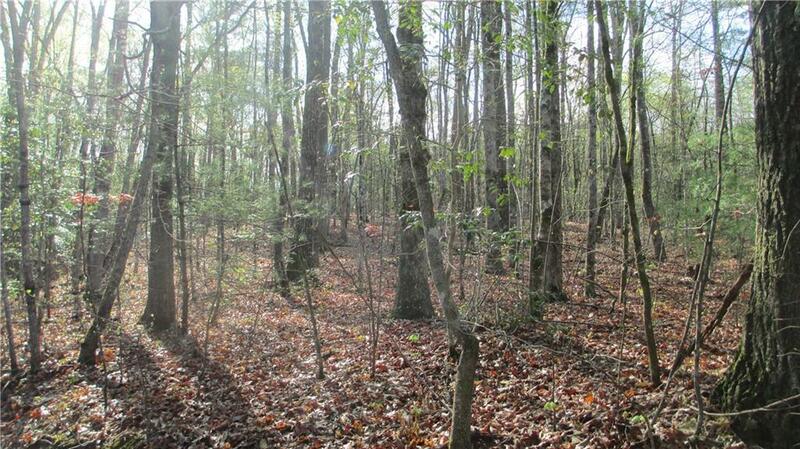 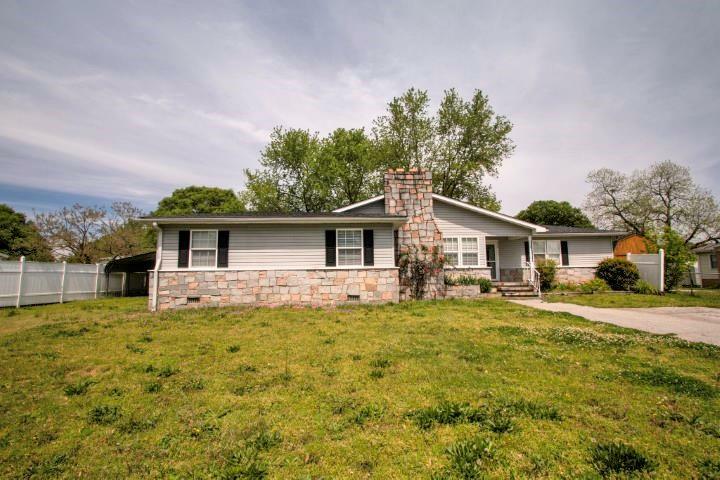 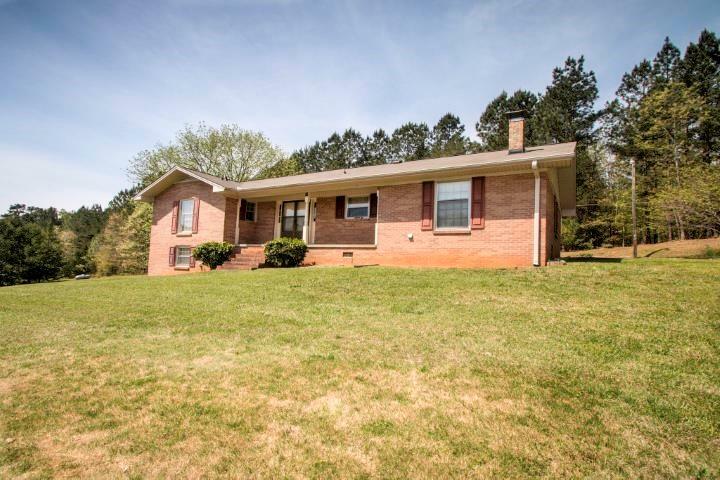 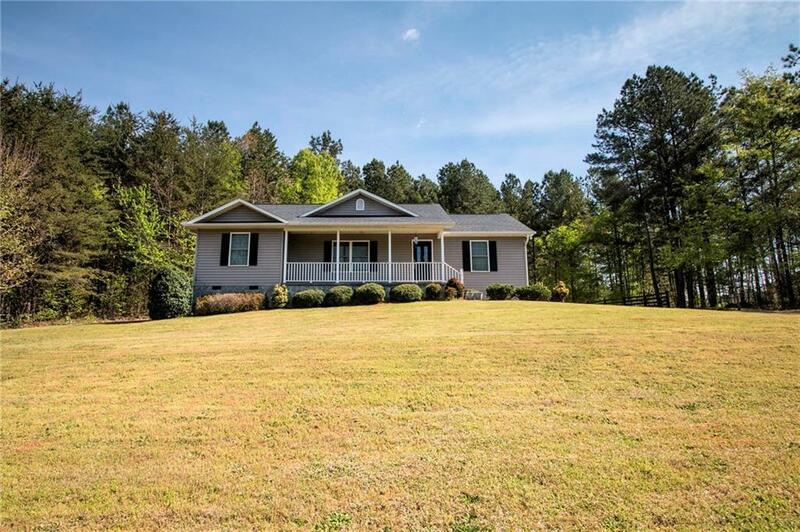 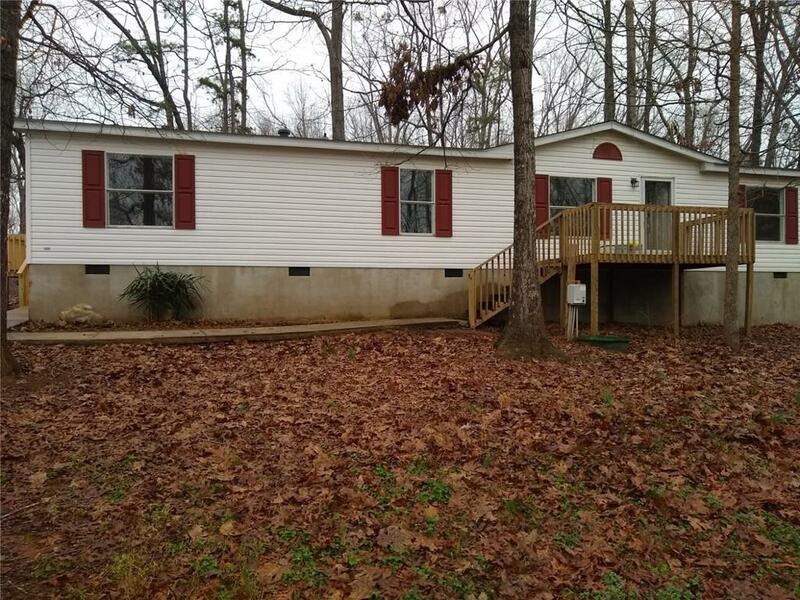 Mature hardwood trees and ideal southern exposure. 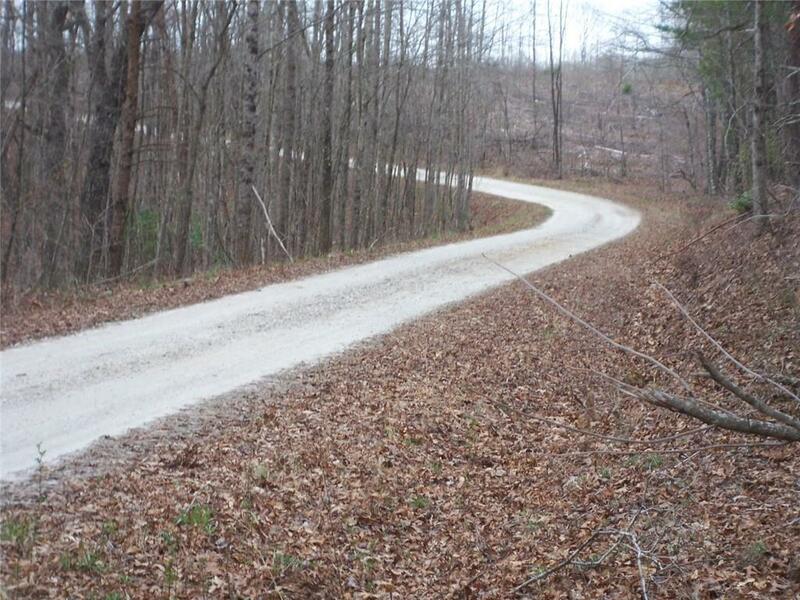 Premier membership required.